Early in 2017, the Governance and Leadership subcommittee endorsed the creation of a network of OGP Envoys, comprising former OGP Steering Committee Principals from civil society and government who played significant roles in building the organization. Our growing network of Envoys represents OGP at high-profile public events and share their experiences of shaping the open government agenda. We are thrilled to announce our newest OGP Envoys: Manish Bapna, Marianna Madia, Mary Beth Goodman, Mukelani Dimba, Radu Puchiu and Alejandro González. 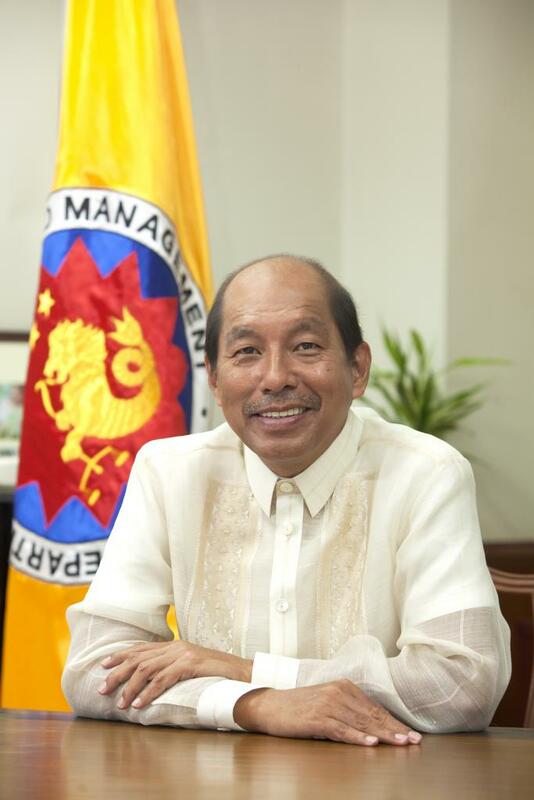 Butch Abad is the former Secretary of the Department of Budget and Management of the Philippines. He served on the OGP Steering Committee on behalf of the Government of Philippines from 2011-2015. 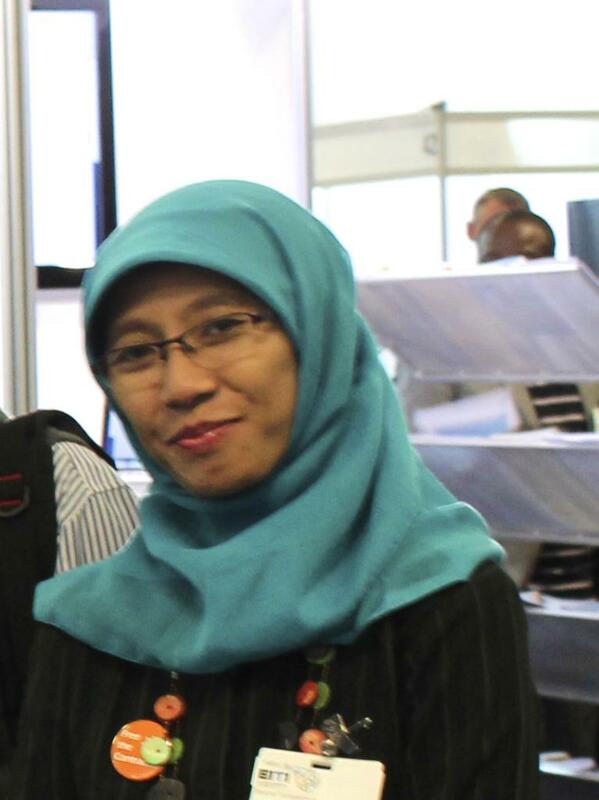 Maryati Abdullah is the National Coordinator of Publish What You Pay Indonesia. She served as a civil society member of the OGP Steering Committee from 2013-2014. Sugeng Bahagijo is the Executive Director of INFID, an Indonesian NGO focusing on the SDGs, inequality, and human rights. He served as a civil society member of the OGP Steering Committee from 2014-2017. 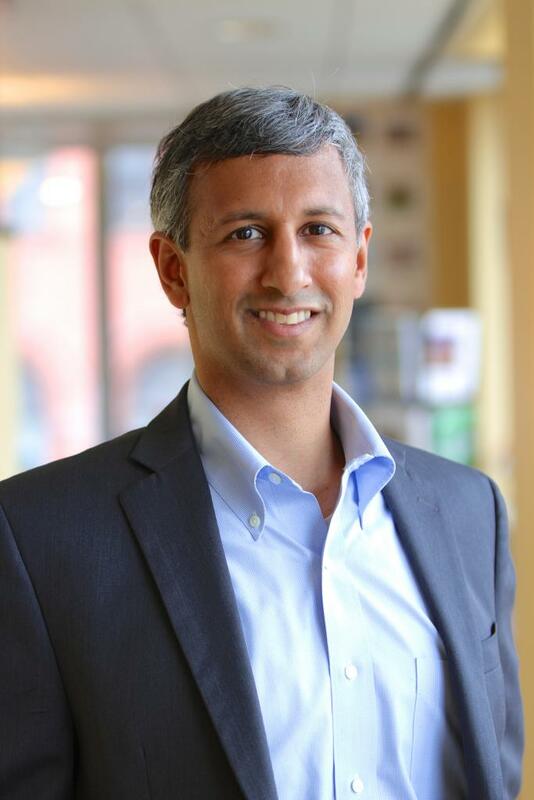 Manish Bapna is the executive vice president and managing director of the World Resources Institute, a global research organization that works to address six urgent sustainability challenges: food, forests, water, climate, energy and cities. He served as a civil society member of the OGP Steering Committee from 2014-2018. He was also civil society Co-Chair from 2016-2017. Tom Blanton is the Executive Director of the National Security Archive at the George Washington University. He served as a civil society member of the OGP Steering Committee from 2011-2013. Cecilia Blondet is the former Minister of Promotion of Women and Human Development in Peru. She served as a civil society member of the OGP Steering Committee from 2014-2015. Veronica Cretu leads the Open Government Institute in Moldova. She served as a civil society member of the OGP Steering Committee from 2013-2016. Nikhil Dey is the Founder of the Mazdoor Kisan Shakti Sangathan (MKSS) in India. He served as a civil society member of the OGP Steering Committee from 2011-2014. Mukelani Dimba is the Head of Development at the International School for Transparency. 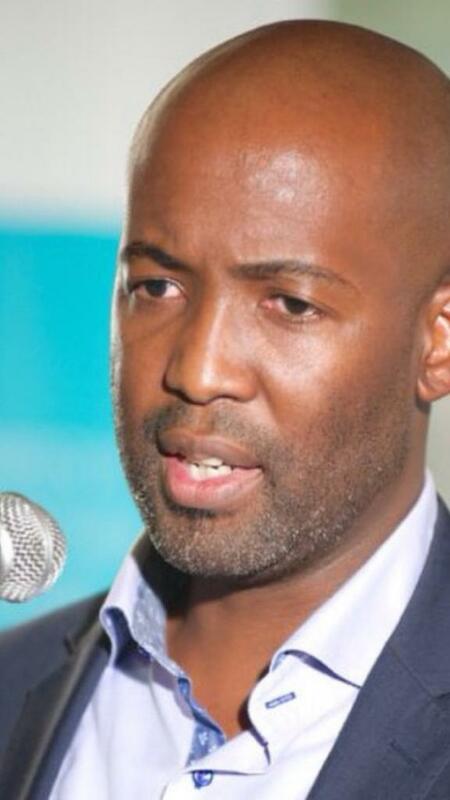 Mukelani has experience in accountability and transparency issues in South Africa, Mozambique, Malawi, Tanzania, Uganda, Ethiopia, Kenya, Nigeria, Ghana, the Democratic Republic of the Congo and Egypt. He served as a civil society member on the OGP Steering Committee from 2015-2018. He also was civil society Co-Chair from 2017-2018. Alejandro González is the Executive Director of GESOC AC, a non-profit research and analysis center in Mexico committed to improve the effectiveness, transparency and responsiveness of government towards social value creation. He served as a civil society member on the OGP Steering Committee from 2013-2017. He also was civil society Co-Chair from 2015-2016. Jorge Hage served as Minister of State and Head of the Office of the Comptroller General of Brazil from 2006 to 2014, and in that capacity led Brazil’s representation on the OGP Steering Committee between 2011 and 2014, including its co-chair year. Warren Krafchik is the Executive Director of the International Budget Partnership. He served as a civil society member of the OGP Steering Committee from 2011-2017. He was also civil society Co-Chair from 2012-2013. Marianna Madia is serving her third term as Member of the Italian Parliament. She was elected in the general elections of 2008, 2013 and 2018. In 2018, she won a first-past-the-post election in the Rome constituency. She served as Minister for Public Administration from 2014 to 2018. During her mandate, Italy became for the first time a member of the OGP Steering Committee where she served as representative. Prof. Dr. Kuntoro Mangkusubroto is a decision science professor and the founder of the School of Business and Management of the Bandung Institute of Technology (ITB). He served as Head of the President’s Delivery Unit for Development Monitoring and Oversight in Indonesia from 2009-2014. In that capacity, he led the Indonesian delegation’s representation on the OGP Steering Committee from 2011-2014, including its co-chair year. Francis Maude is former Minister for the Cabinet Office in the United Kingdom, and is a member of the House of Lords. As Minister, he led the United Kingdom’s representation on the OGP Steering Committee from 2011-2015, including its co-chair year. Juan is the General Director of the Mexican Institute for Competitiveness (IMCO). He served as a civil society member of the OGP Steering Committee from 2011-2013. Radu Puchiu is the former Secretary of State in the Prime Minister’s Office in charge with strategy and public policy coordination as well as the implementation of the Open Government Partnership in Romania. He served on the OGP Steering Committee on behalf of the Government of Romania from 2015-2017. Iara is a member of the Management Board of the Instituto de Estudos Socio-Economicos in Brazil. She served as a civil society member of the OGP Steering Committee from 2011-2014. 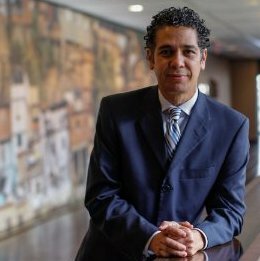 Rakesh Rajani is the founder and former head of Twaweza in Tanzania, and now leads the Ford Foundation’s Civic Engagement and Government team. He served as a civil society member of the Steering Committee from 2011-2014. He was also civil society Co-Chair from 2013-2014. Aruna Roy is the founder of Mazdoor Kisan Shakti Sangathan (MKSS) in Rajasthan, India. She served as a civil society member of the OGP Steering Committee from 2011-2014. Fernando Straface is the Secretary-General of the City of Buenos Aires. He is the founder and former Executive Director of CIPPEC. He served on the OGP Steering Committee in 2015. 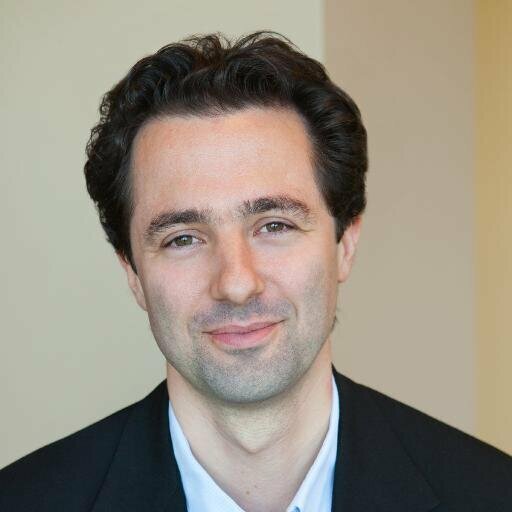 Martin is an investment partner at Omidyar Network where he heads the Governance & Citizen Engagement initiative, and former head of the Transparency and Accountability Initiative. He served as a civil society member of the OGP Steering Committee from 2011-2016.